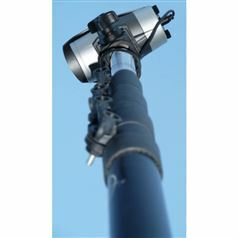 Wouldn’t it be great to be able to record video at height and view it from the ground? 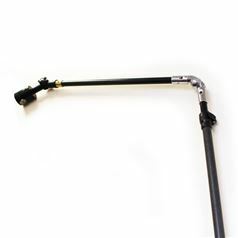 With our telescopic video camera, you can! 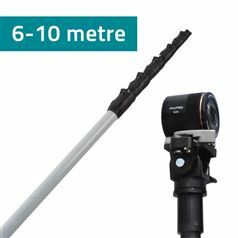 Using the video technology, you can set up a position to record up to 13 meters high and view it on a 7inch monitor display. A picture may say 1000 words, but a video can say more – especially at an aerial position. Wherever you are you can now record what is happening around you. Perfect for Roof inspections, Gutter inspections before and after cleaning, chimney inspections and any structure that may require routine or Adhoc Inspection. We have a specific camera that can be used for CCTV testing to provide customers with an idea of what their investment will produce them and ensure that CCTV companies are giving them the best angle of view. We also have a standard high-quality camera that allows users to record videos and watch their monitor to see what around them. 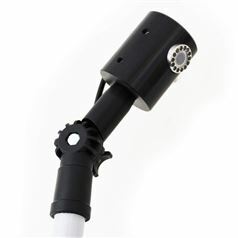 Whether it be a music concert or using it to record cars driving by – telescopic video camera will not let you down.